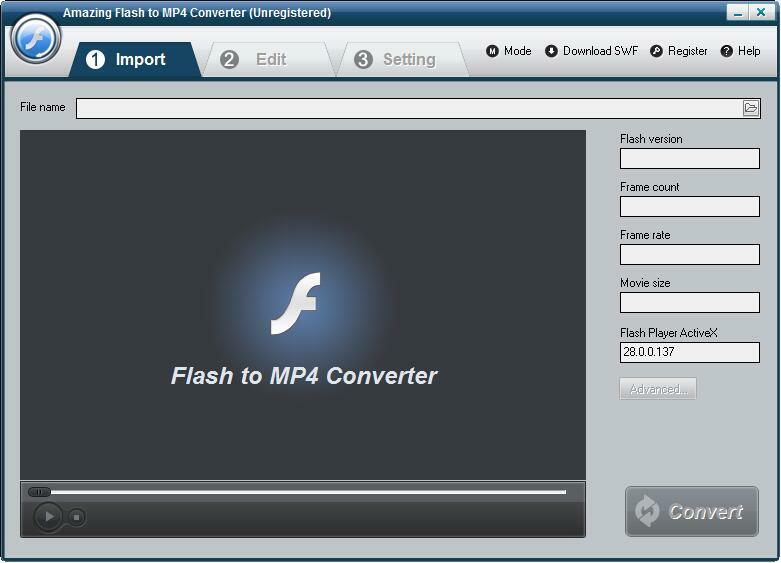 Amazing Flash to MP4 Converter allows users to convert Macromedia Flash Video (.swf) to MP4 movie video format in a simple way. 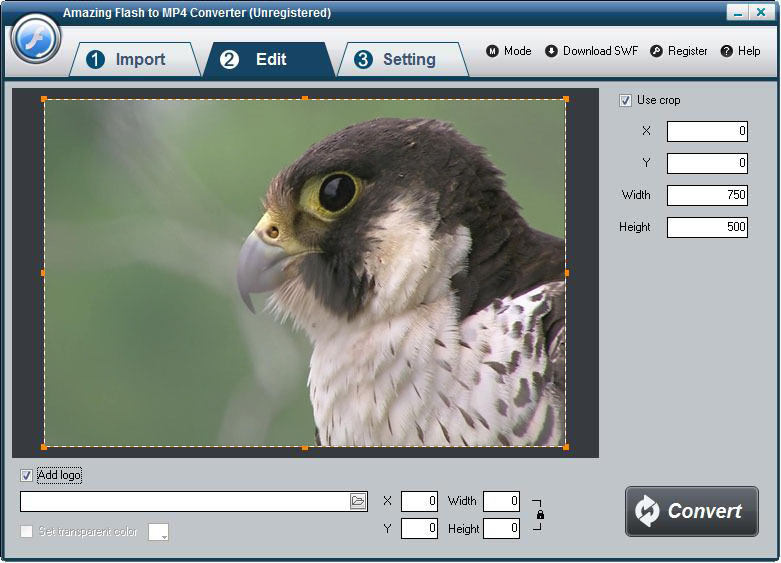 It is an easy-to-use and handy SWF to MP4 Converter application that you can finish the Flash to MP4 conversion with 3 steps. You can add Flash SWF files to this converter from computer or from the internet. It owns the ability of download SWF files from the internet. You can input SWF file URL address and click "Start Download" button, and the SWF files will be saved to your computer automatically. 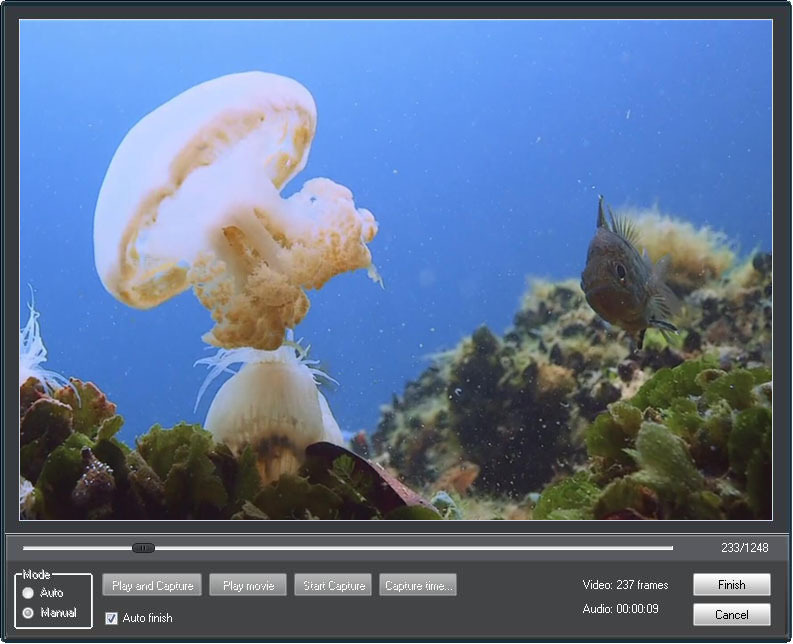 After Flash Video (.swf) added, you can preview flash videos, edit Flash SWF video (crop video, add logo/image as watermark), optimize settings for the output (adjust video encoder, frame rate, bitrate, video size, audio encoder/channel/bitrate/simple rate). If you need to convert multiple Flash SWF files to MP4, click "Batch Mode" from "Mode" drop-down list. It offers you the best image & sound quality after the conversion. Plus, the audio capture technology can 100% keep the original sound effect. 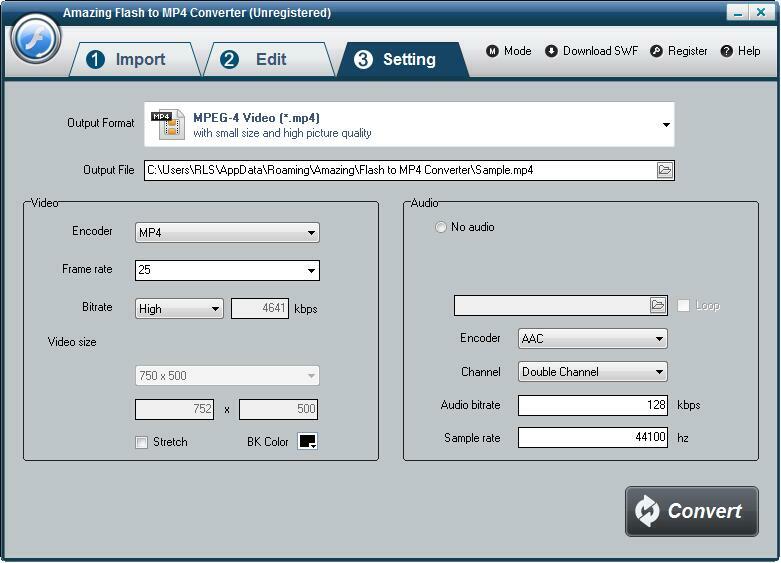 Step3 Start the Flash SWF to MP4 Video Conversion. Alice - Export Flash .swf files to MP4 easily. Cassie - The output quality is great.